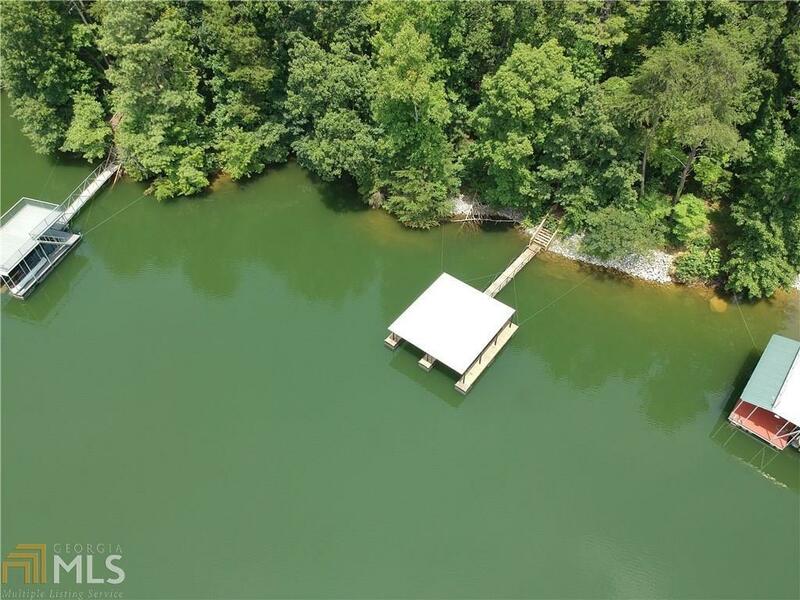 Your dream lake lot is ready! Build site and driveway already cleared and ready to build! 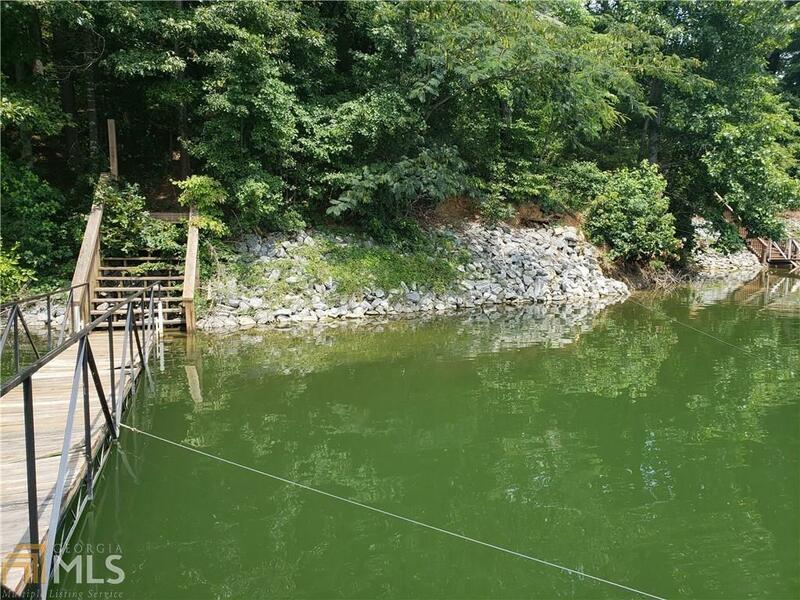 Large 1.33 acre private lot on deep water with incredible views from double slip dock! 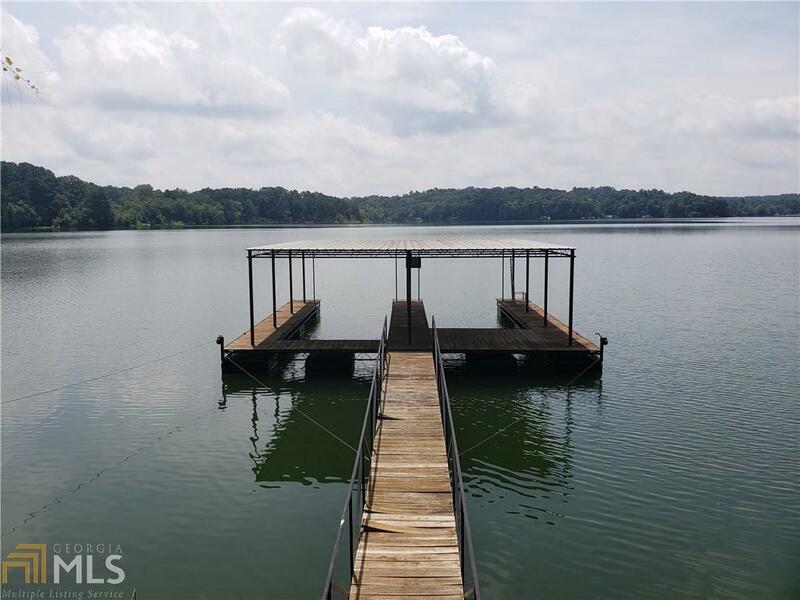 Just a short drive from Gainesville, this prime piece of Lake Lanier front property is one of the best available in this price range one the entire lake! Ready for your dream home to be built on a LEVEL build site, with little if any grading and clearing to be done. Old Corps of Engineer road runs behind the lot, making access a breeze. 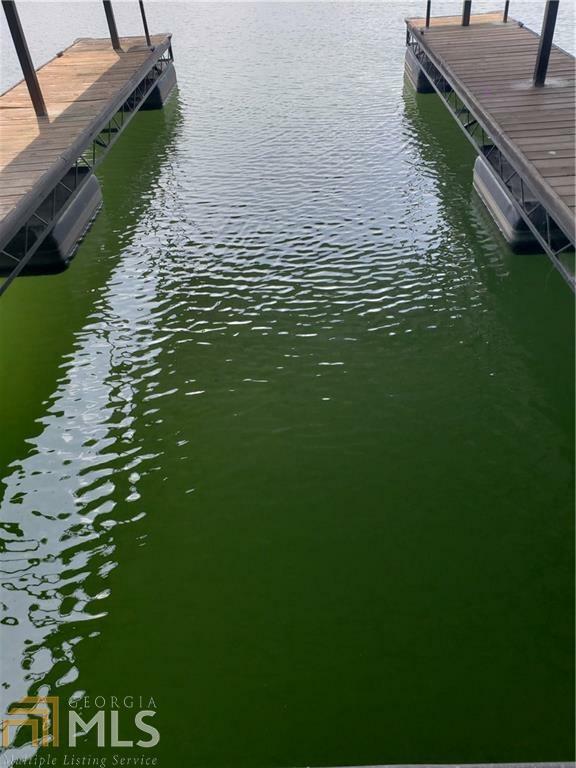 Come see this dream lot before its gone!